Public Holiday Opening Hours - Scooter Central | Your One-Stop Scooter Shop! Whew! It’s been a busy summer! 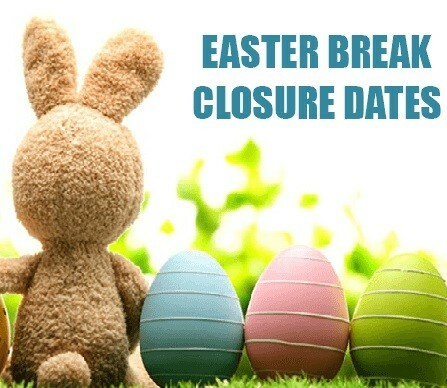 Scooter Central staff are taking a break these Easter Holidays and we will be closed for 4 days from Friday 19th thru Monday 22nd of April. We will also be closed on Anzac Day April 25th but otherwise open as usual 7 days per week and always available online. You may spot us out product testing over the Easter Weekend!